As always, I was wrong – well, at least some of them are. 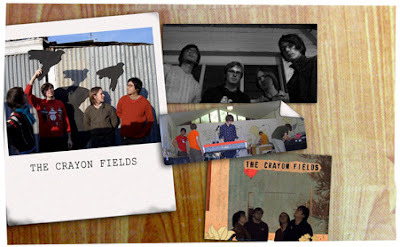 They weren’t really how I pictured them; in fact they’re more known as a quartet from Melbourne, Australia which was formed during the last year of their high school during 2002. Their debut album, Animal Bells comes up as “children’s music” in iTunes and just what is the cause to this? Their music? Maybe. The band’s appearance? Maybe not. 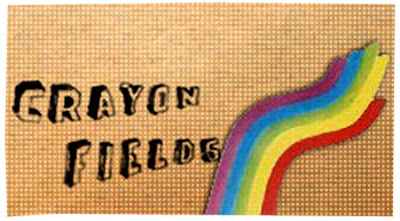 But then, when you come across a band called ‘Crayon Fields’ with an album titled Animal Bells; crayons and animals - yup, children’s music it is.